Tienda de Mocasines de Piel con borlas en piel extra suave para niños. 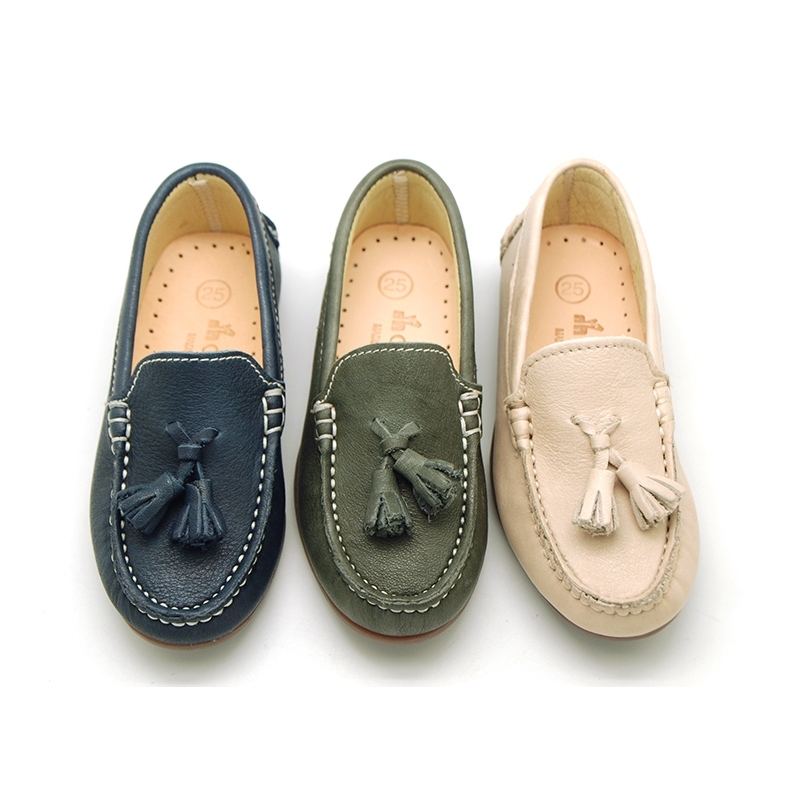 > Toddler Boy >Moccasins>EXTRA SOFT nappa leather Moccasin shoes with tassels. 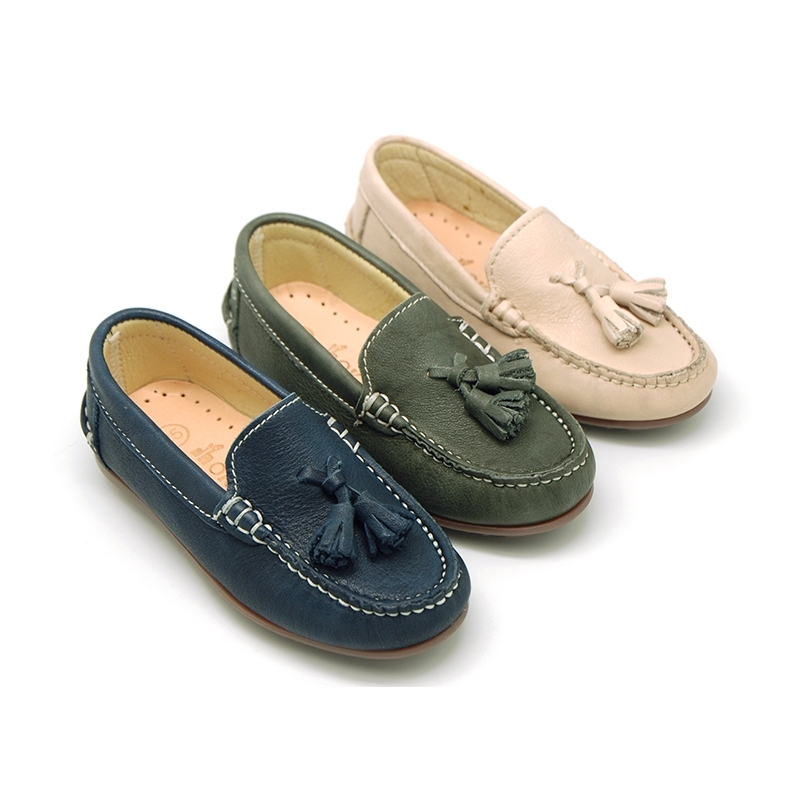 EXTRA SOFT nappa leather Moccasin shoes with tassels. 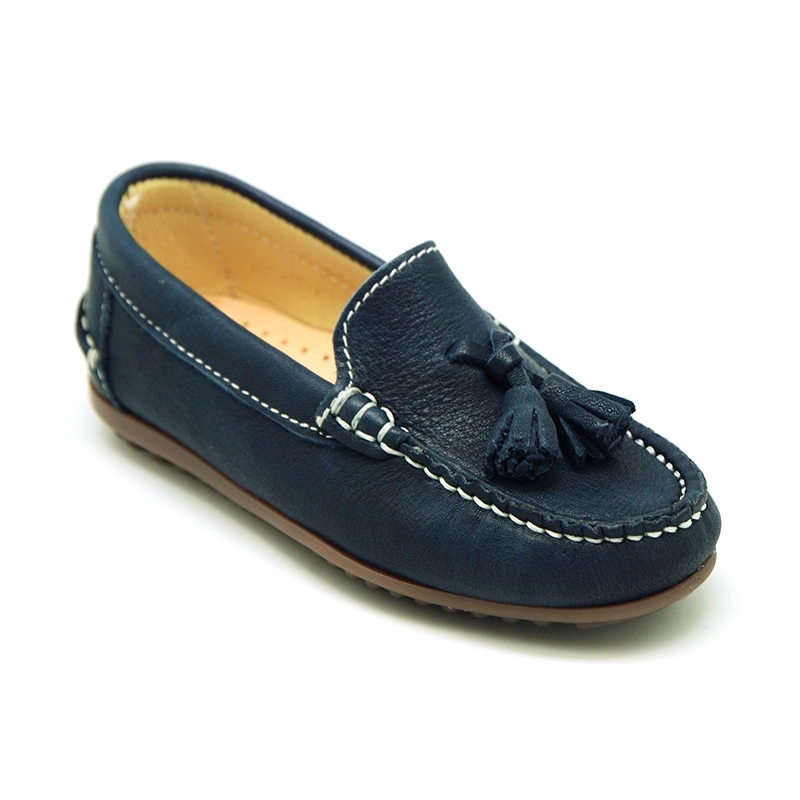 Extra soft nappa leather Moccasin shoes with tassels and drive type soles for boys. SIZING LARGE. 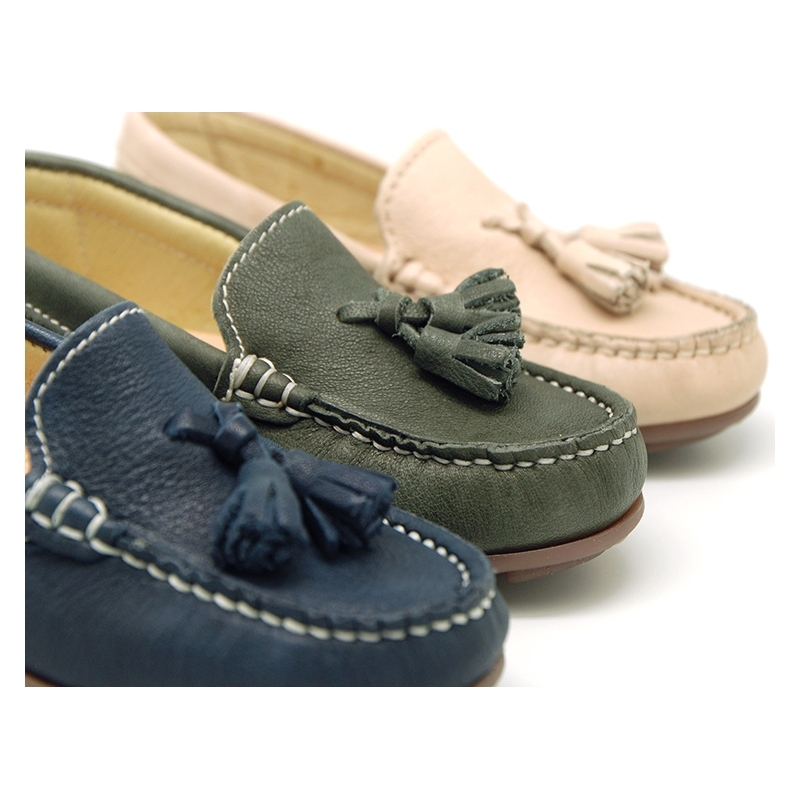 More info about EXTRA SOFT nappa leather Moccasin shoes with tassels. 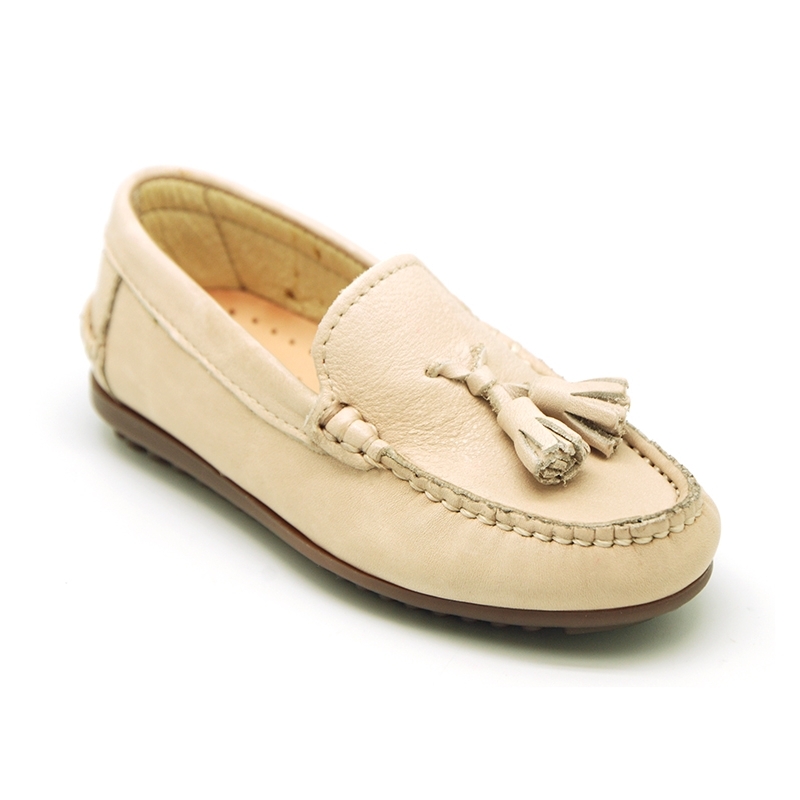 EXTRA SOFT nappa leather Moccasin with tassels and drive type outsole for boys. 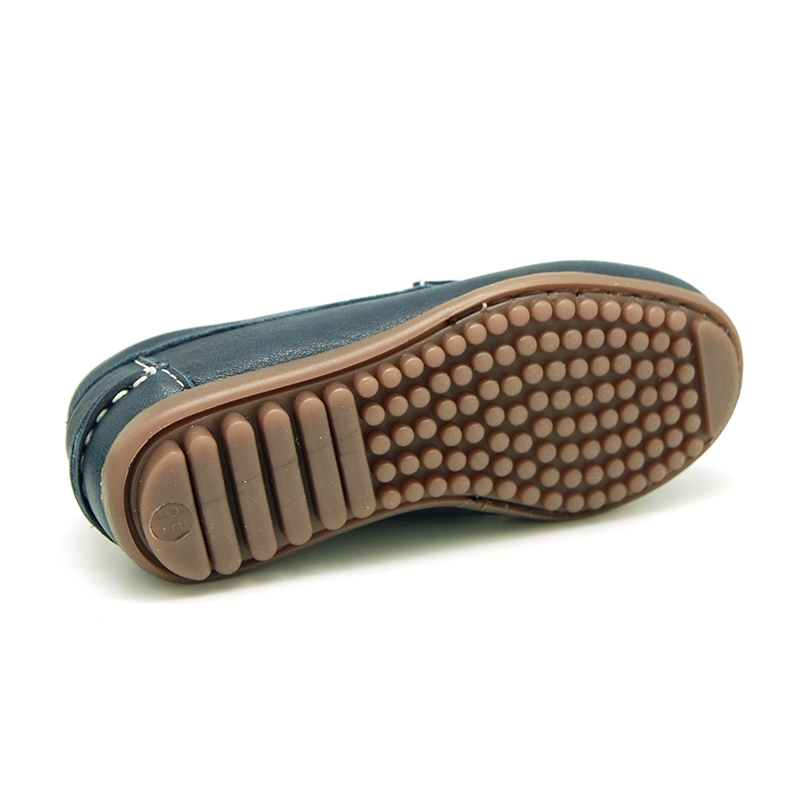 Made up 100% of high quality natural Nappa leather with a very soft finished. 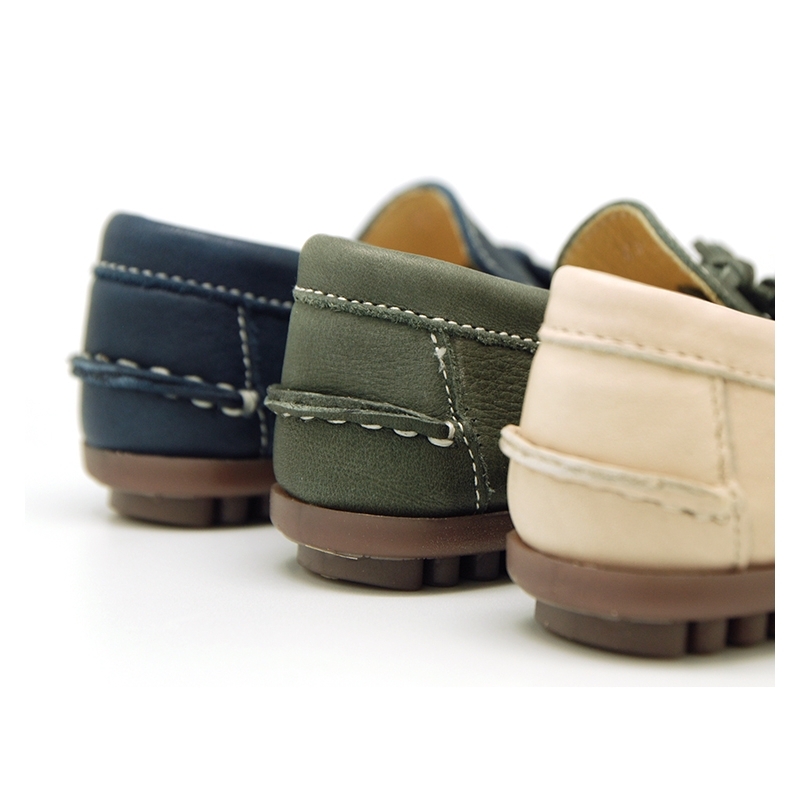 Perfect for casual or smart dresst this autumn-winter. Very comfortable model. Made up on very combinable colors this season. Perfect model to combine with all cermony looks this coming season or to mix and macth with all their looks day a day. Available in 3 colors. Sizes range: from 25 Euro size up to 41 Euro size. 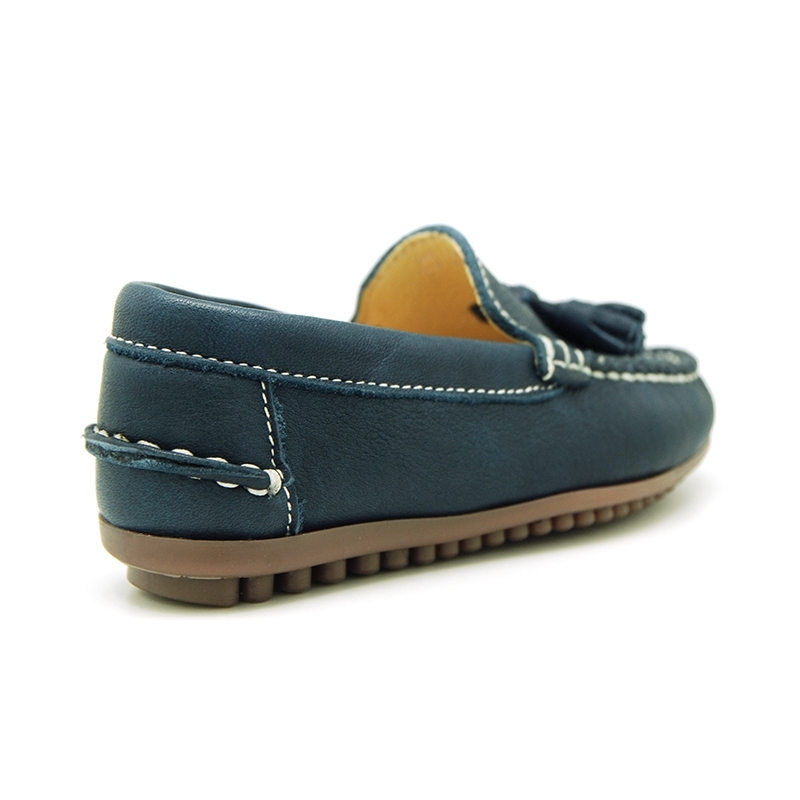 For smaller sizes, ( 21-24), available in first steps sections, moccasin shoes departement. 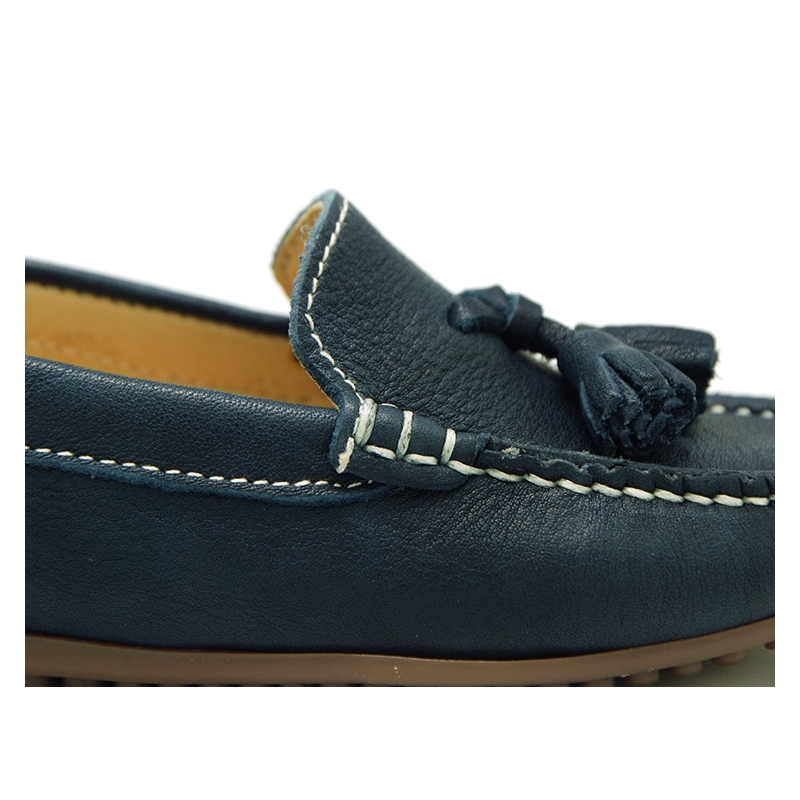 Data sheet about EXTRA SOFT nappa leather Moccasin shoes with tassels.